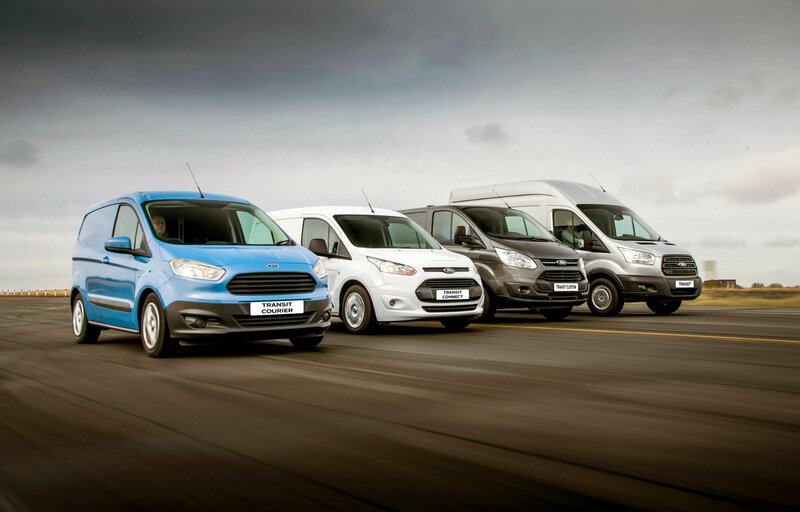 An alternative to vehicle ownership, Ford Contract Hire involves a low capital outlay with fixed monthly rentals and no vehicle disposal worries at the end of the agreement. At the end of the agreement, you simply return the vehicle** to your Ford Dealer, take out a new Ford Contract Hire agreement and collect the latest model. You will not own the vehicle at the end of the agreement. *You should always seek independent professional advice in relation to taxation and VAT issues. Restrictions apply. **Further costs may apply subject to mileage and condition.